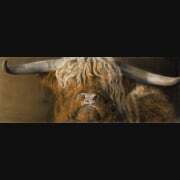 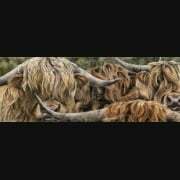 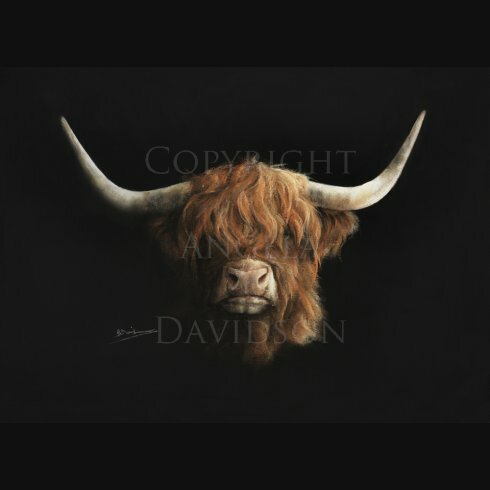 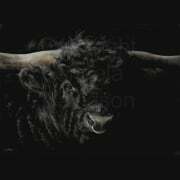 A Giclee Print Featuring a Highland Cow. 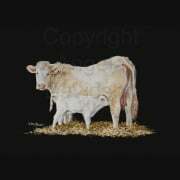 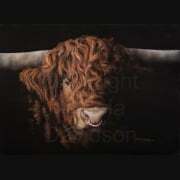 We love Highland Coos and this one just looked so good that Angie couldn't help but immortalise her. 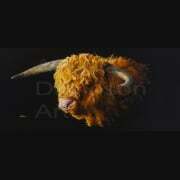 So here we have Agnes - the Highland Cow.